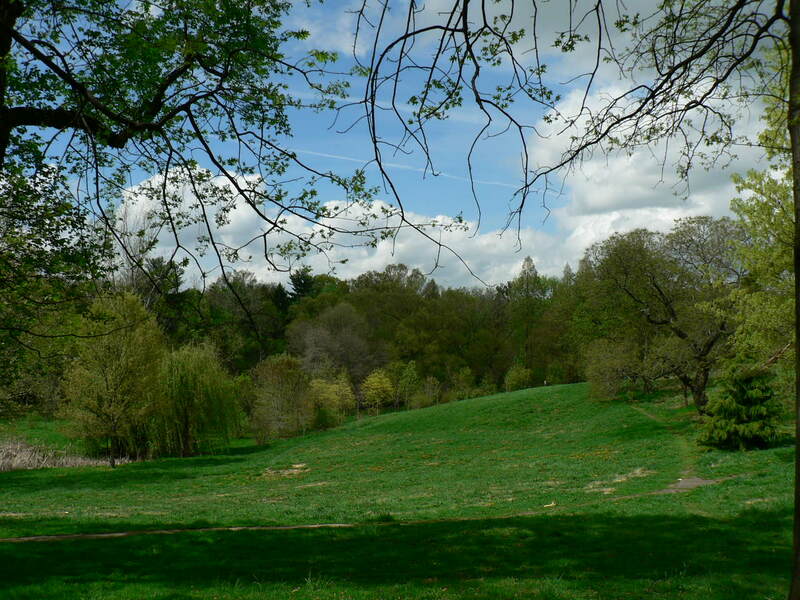 At the time of Awbury’s founding in the mid 1800’s, Germantown’s outlying farmland was quickly being converted into summer estates for the well-to-do of Philadelphia. Awbury was one such estate – a family enclave populated by the Quaker Cope family and their descendants. An expanding network of railroads in the area made it easy for the wealthy to live in the “countryside” and commute into the city for business. Continuing development of railroads in the Germantown at the end of the 19th century brought an increase in factories and a burgeoning working class consisting of many western European immigrants. In the early 1900’s, the estates surrounding Awbury were rapidly subdivided into lots on which working class and middle class rowhomes were built. 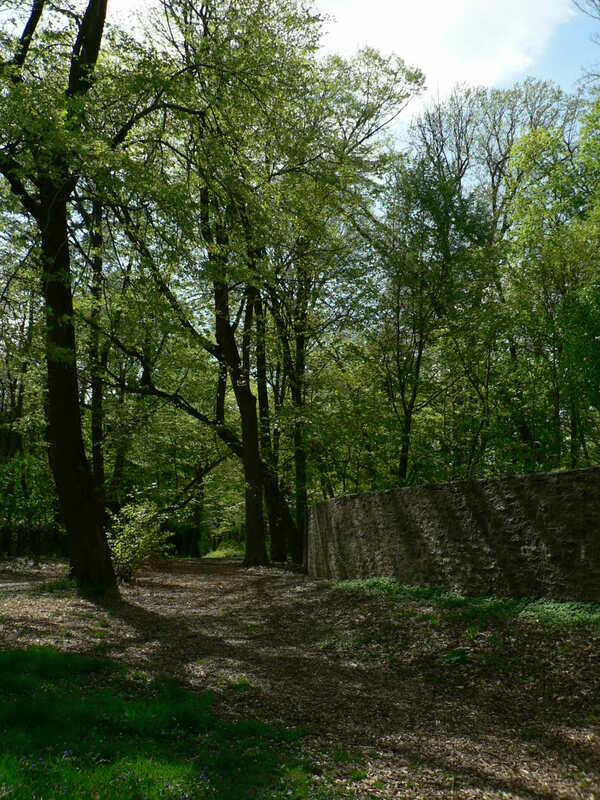 Plans for the Arboretum were drawn up with the help of Landscape Architect Arthur Cowell, including a system of ponds which was installed in 1919. In 1923, family members donated the Francis Cope mansion to the CPA, and the building remains the Arboretum’s administrative headquarters today. From the 1930’s to the 1950’s, the demographics of the neighborhoods surrounding Awbury changed rapidly. As in many American cities, Awbury’s East Germantown neighborhood experienced a period of “white flight” as middle and working class caucasians fled west to the new suburbs and unscrupulous landlords engaged in “block-busting” – buying up properties left by whites and selling or renting them to African American families at high prices. During the post-WWII era, Germantown became increasingly impoverished and depressed, and the City Parks Association, struggling with internal management issues, neglected the property. In 1977, the CPA was looking at the very real possibility of selling off the Arboretum’s land to balance its budget. In 1982, a group of residents and concerned neighbors took it upon themselves to find another solution. Spencer E. Coxe, Awbury resident since 1952, and the first director of Philadelphia’s ACLU, became the group’s leader. Coxe’s group had many problems to address, including property vandalism, abandoned stolen cars, illegal dumping, disputed property lines, liability issues, the deterioration of the Francis R. Cope house, and an alienated community. 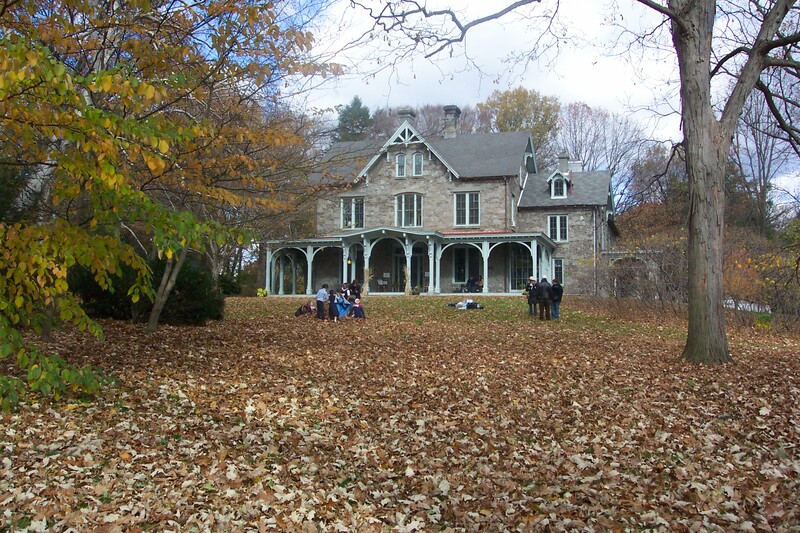 In 1984 the new group of stakeholders incorporated as the Awbury Arboretum Association and took over the Arboretum’s stewardship with a mission to “preserve and interpret Awbury’s historic house and landscape, thereby connecting an urban community with nature and history”. 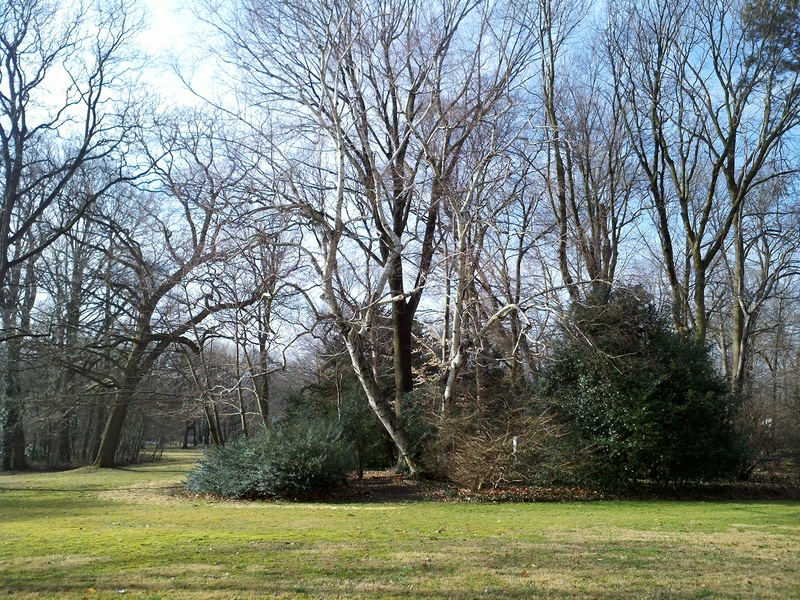 The Association worked on revitalizing the Arboretum, preserving its history, and recontextualizing Awbury as a vital community resource. The AAA kept the original vision of Awbury’s Quaker founders central to their plan, with expanded services to the community, which continue to this day and include environmental education, community gardens, horticultural job training and environmental stewardship.